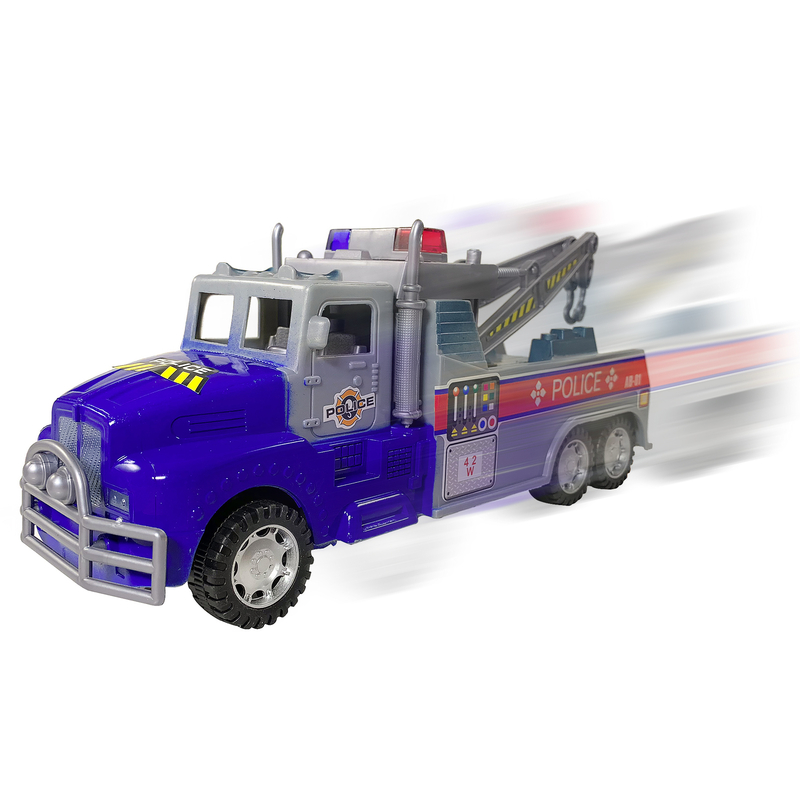 Paw Patrol Pup Power Girls Cosmetics Tote Bag Purse Kids Make Up Lip Gloss Gift $ 9.99	• 67% off! 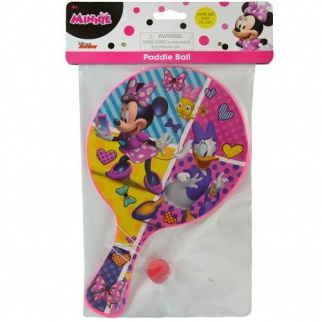 Disney Minnie Mouse Deluxe Paddle Ball Indoor Outdoor Family Travel Toy Game $ 6.99	• 56% off! 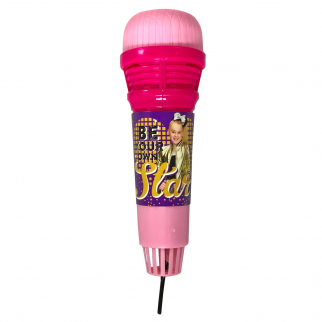 JoJo Siwa Girls Sing Along Echo Microphone Kids Karaoke Accessories Musical Toys $ 6.99	• 53% off!